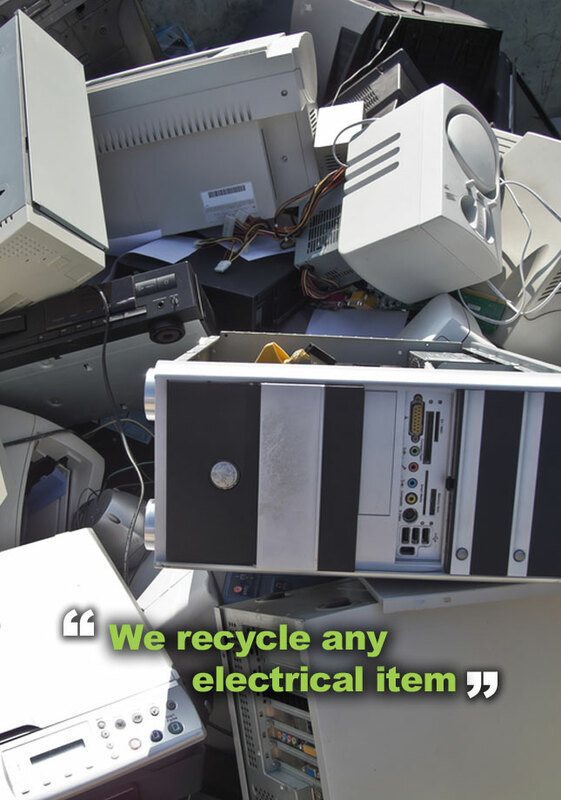 Entrec provides a complete service in the recycling of WEEE, covering all categories of the WEEE directive, which means almost all electrical items are able to be recycled at Entrec. 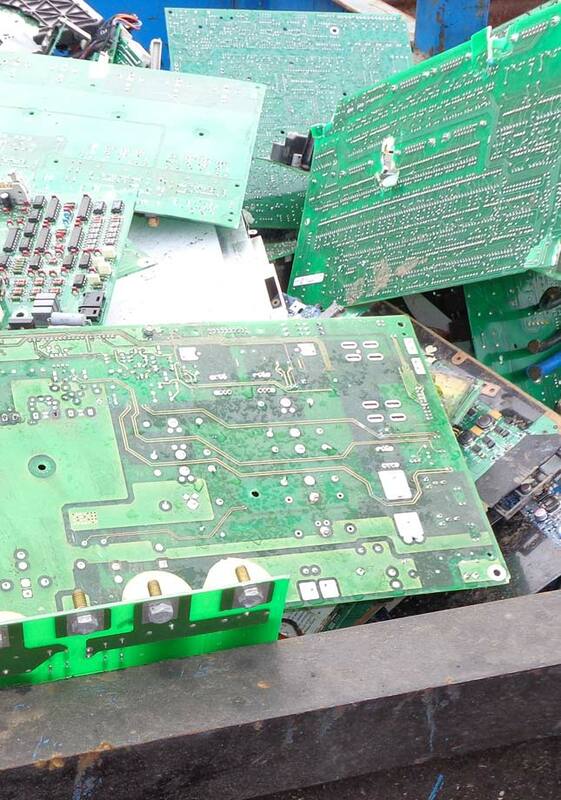 Our experienced team ensure that all electronic devices are disposed of in a secure, effective and environmentally friendly manner. 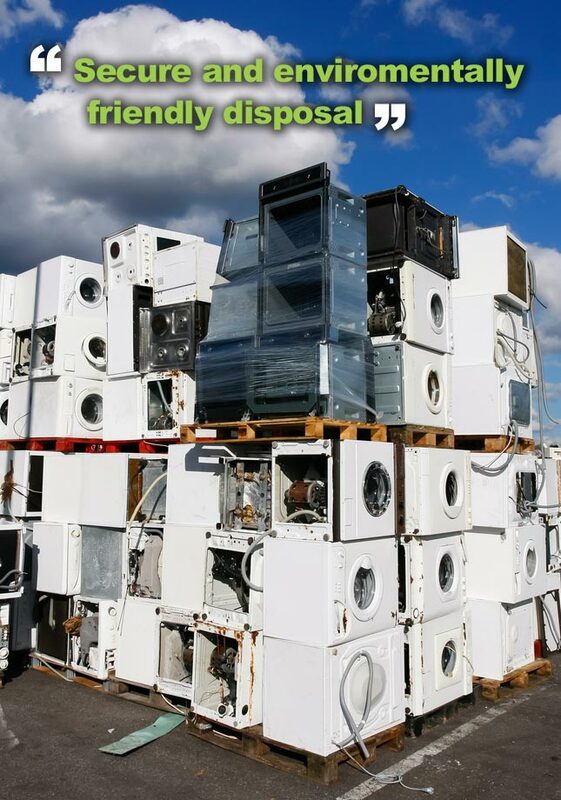 The WEEE Directive has been set up in order to reduce the amount of electronic equipment found in landfills, Entrec therefore provides a separate waste collection point for all WEEE items, allowing the dismantling and recycling of appliances to be carried out in a more organised and efficient manner. Our reliable pick up service is always on hand if any equipment is too large for our customers to manoeuvre themselves. For more information, please call our customer service team today.